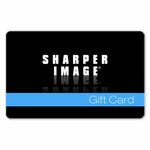 You’ve got the big screen, the latest Blu-ray and the whole family together. But one thing is missing — popcorn! The Popcorn Trolley makes up to 3 gallons of fresh buttered popcorn per batch, with a warmer to keep it hot and tasty all night. 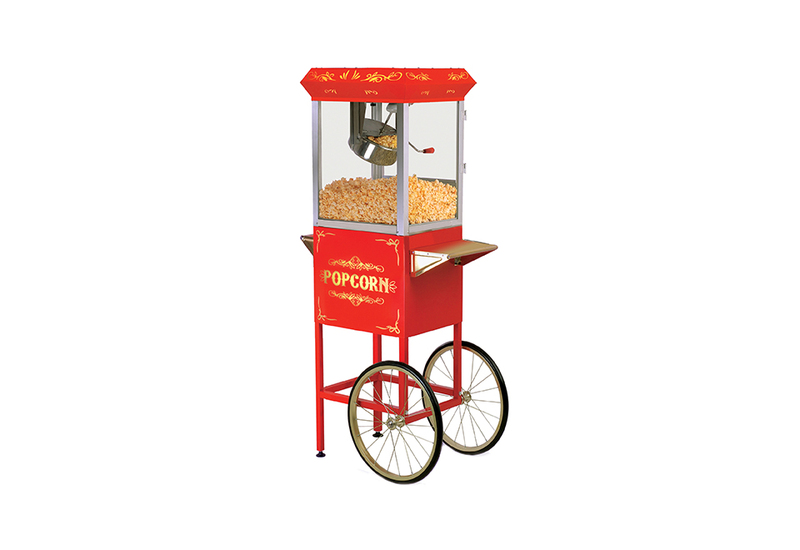 Standing an impressive 5' tall, the Popcorn Trolley has a timeless, nostalgic design that looks great in any man cave or home theater. 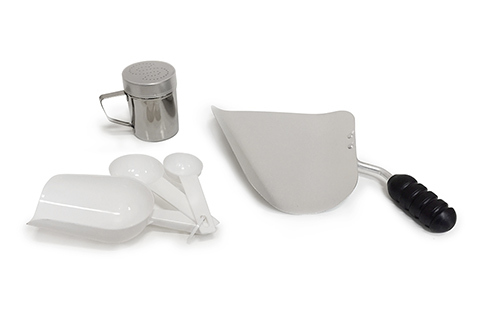 Stainless steel popping kettle detaches for easy cleaning. Hosting a party or movie night? Don’t forget the popcorn! 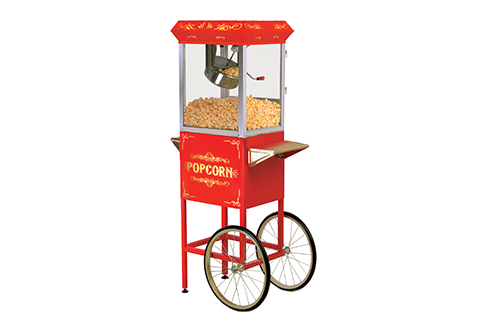 Our nostalgic Popcorn Trolley makes irresistibly hot, fresh buttered popcorn by the gallon.